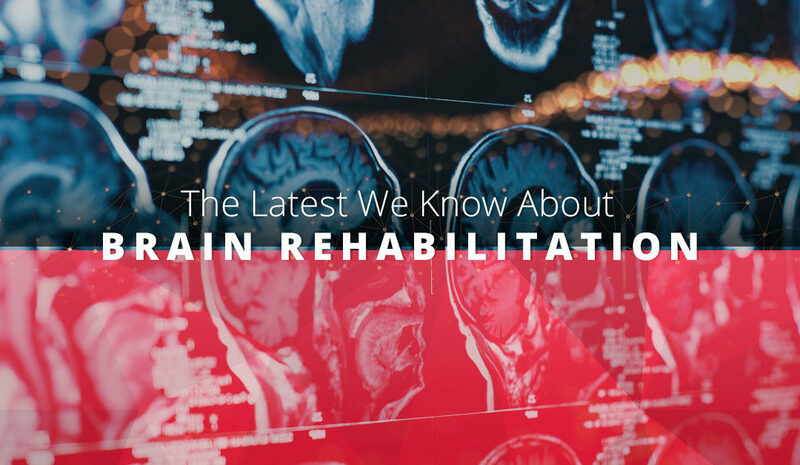 There are so many different accidents that can cause a patient’s brain injury, but there’s only one thing to do for recovery: brain rehabilitation. Whether your patient needs traumatic brain injury rehabilitation or a less complicated rehabilitation method, you’re ultimately interested in improving your patient’s quality of life as much as possible. 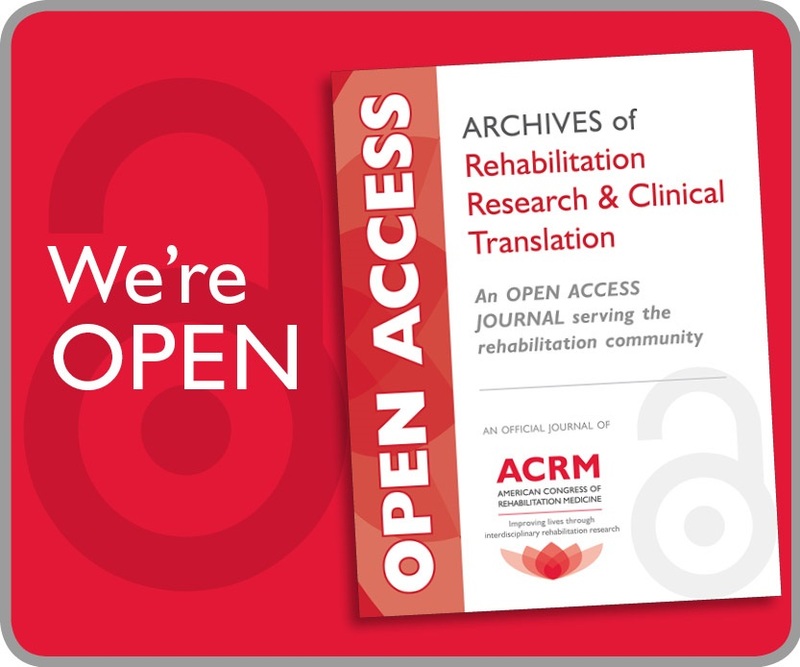 Because of this, you consistently read the latest rehabilitation research and even contribute your own to a medical education journal or medical research journal. 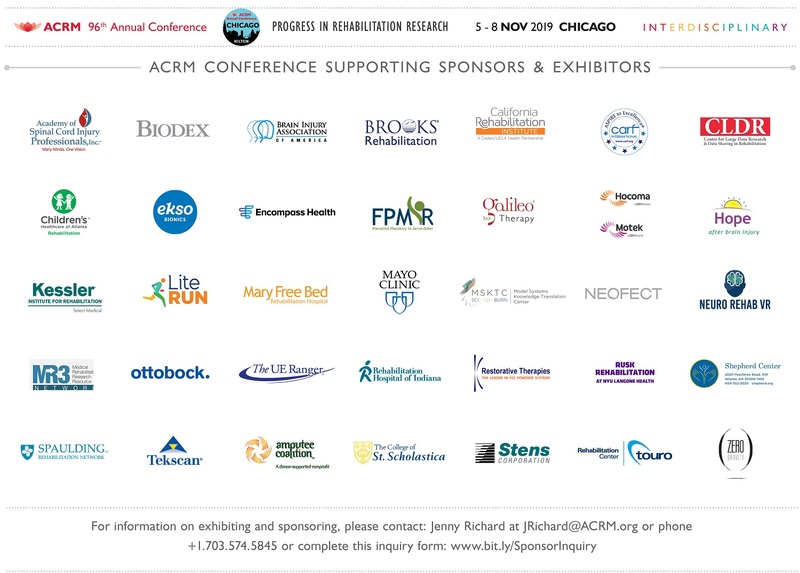 Here at the American Congress of Rehabilitation Medicine — ACRM, for short — we take pride in medical networking and providing medical professionals with the latest in rehabilitation research. Read our post today for more information on brain rehabilitation, register for our 95th annual conference in Texas, and become a member of ACRM’s Brain Injury Interdisciplinary Special Interest Group (BI-ISIG). It’s a wonderful opportunity to continue your education, plan courses for upcoming ACRM annual conferences, and research with colleagues. Many functions that were second nature to someone before a brain injury can be impossible immediately afterward, and may never return to optimal performance. This can be hard on the patient and their family and friends, so it’s important to do your part with rehabilitation research to ensure you’re giving them the best, most innovative care possible. Brain rehabilitation will be key in helping patients gain more independence and retraining a brain after an injury. Work, school, or living independently will be difficult to return to, but sometimes you need to start with something seemingly simple, like writing, speaking, or eating. 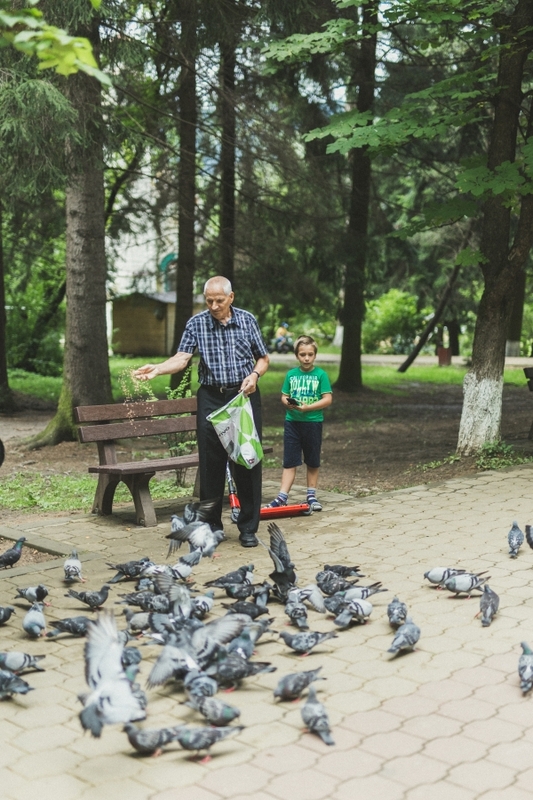 Generally the patient will remain in the hospital, spending some time each day — no more than a few minutes at times — implementing some form of mental and physical exercises. The care team will then help the patient transition into their home once more, often providing assistance at home for a time. Brain rehabilitation methods and techniques can vary greatly depending on the extent of someone’s injuries. 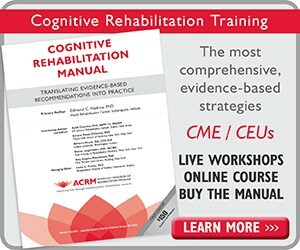 Have you done research on traumatic brain injury rehabilitation? Is physical therapy for brain rehabilitation your specialty? Whatever your focus may be when it comes to brain injuries and rehabilitation research, we want to hear it. 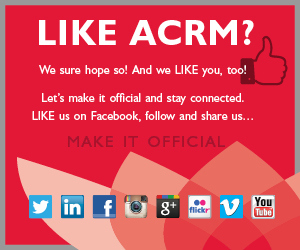 When you join ACRM, you have access to a renowned medical research journal, medical networking that can help your career grow and your practice improve, and a tried-and-true way to continue your education. Rehabilitation methods change and adapt, and so should your education. If your specialty is in brain rehabilitation, then you should definitely join the Brain Injury Interdisciplinary Special Interest Group (BI-ISIG) to further your research and participate in medical networking.